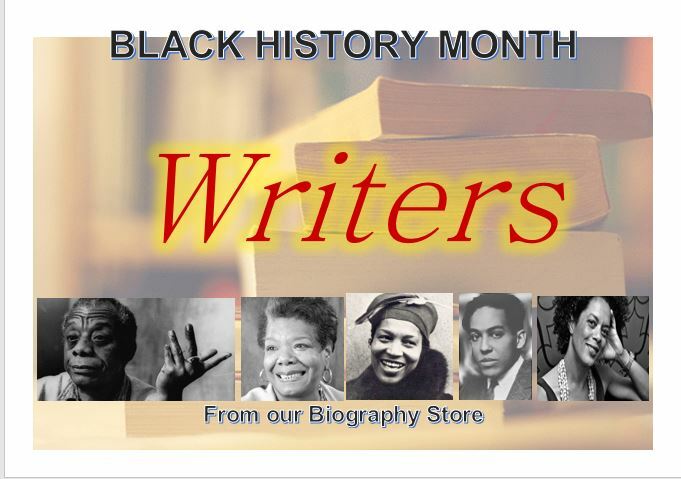 Our Biography Collection at Kensington Central Library display for October marks Black History Month with a showcase of writers from around the world. From literary giants like James Baldwin and Langston Hughes to unjustly neglected writers like Bessie Head, our display is a starting point from which to explore black voices. Among many from the Americas we have: Zora Neale Hurston, who portrays the harsh realities of life in the Deep South in nevertheless rich poetic language; Ralph Ellison whose prose urges the reader to confront the painful truths of political struggle; Maya Angelou and Alice Walker whose appearance on the literary scene in the 1980s offered a view of black women’s lives written from the inside. African writers like Wole Soyinka and Chinua Achebe and more recent British voices like those of Aminatta Forna, Colin Grant and Jackie Kay investigate cultural dislocations and rediscoveries of heritage across continents. We have interspersed our biographies this month with the works of some of these writers and hope you will enjoy both. We are inaugurating a new strand of our displays this month, which will link some of the books in our Biography Store Collection to current film and TV, and also commemorate those famous people who have recently died. 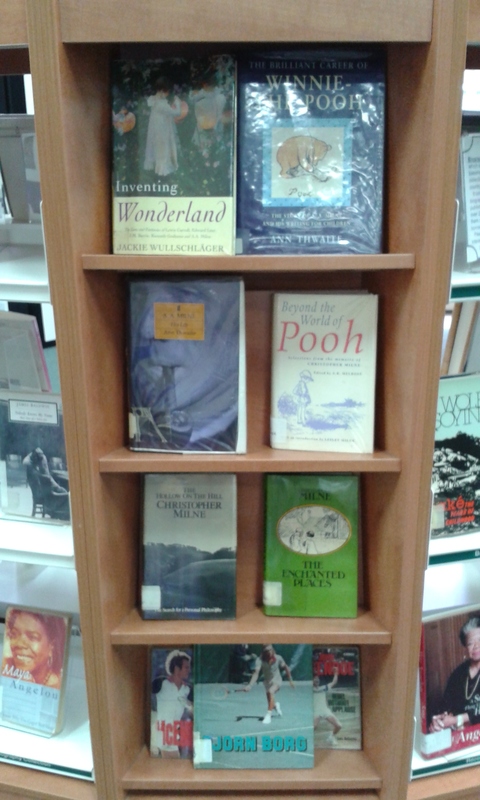 So this month, as the film “Goodbye, Christopher Robin” comes out, we have books on A. A. and Christopher Milne, and on Bjorn Borg and John McEnroe who are portrayed in the film “Borg vs. McEnroe”. Sad news of the death of Liz Dawn prompted us to display her autobiography. A pioneering first feature length film by a Black British director, Pressure (1975) tells the story of the coming of age of Tony, a bright young teenager caught between the aspirations of his parents and the realities of growing up in Notting Hill. In this ground breaking film, directed by Horace Ové from a collaborative script with Trinidadian author Sam Selvon, Pressure uses a mixture of professionals and amateur actors to explores the dilemmas of being young, Black and British in mid 70s London. The film will be followed by a discussion, led by Birkbeck history lecturer Mike Berlin. This free event is part of Birkbeck’s Black History Month celebrations for more information please visit the BHM website. 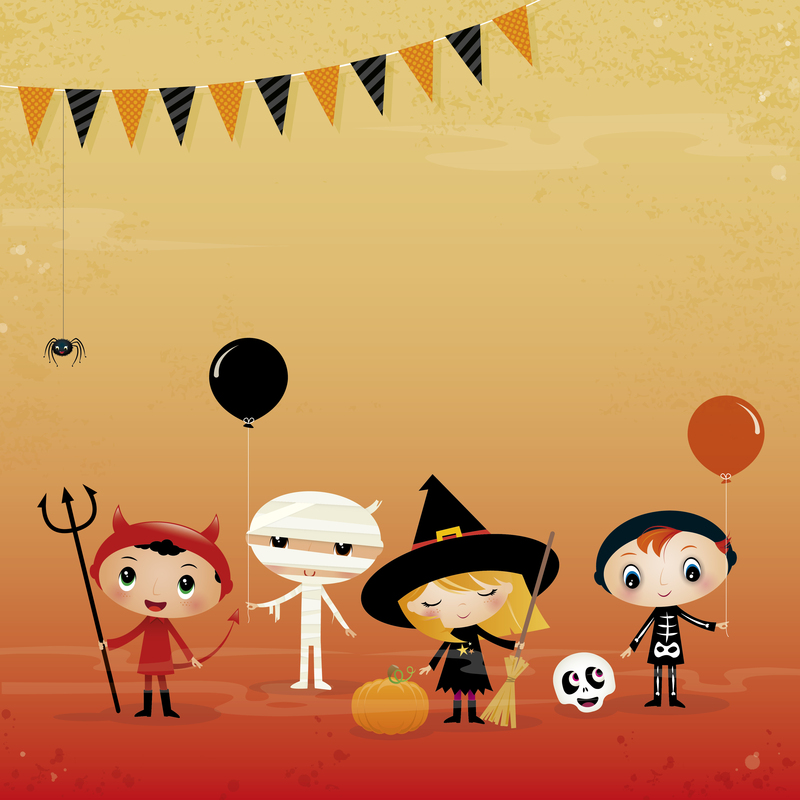 Please note, we are not taking bookings in the library.